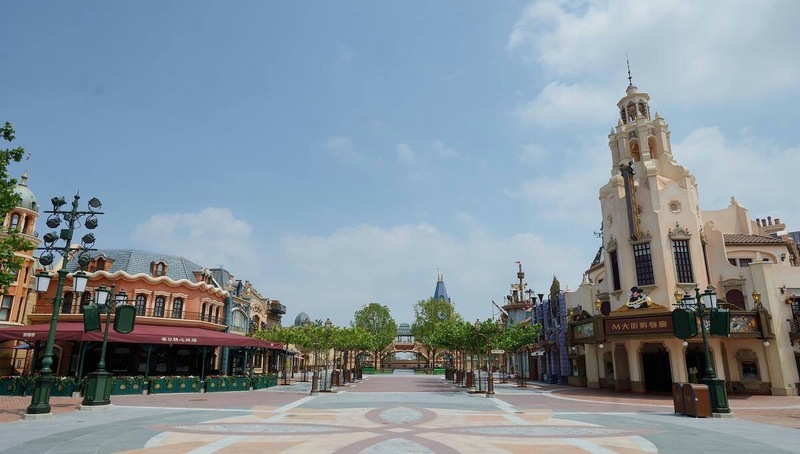 It’s ALMOST time for the official opening of Shanghai Disney Resort in China, so Disneyland in Anaheim will be throwing an opening party Thursday June 16, 2016! If you are in the area be sure to check out Hollywood land in Disney California Adventure, the celebration will be from 10am-5pm. There will be colorful performances with special photo opportunities with Mulan and Mushu. 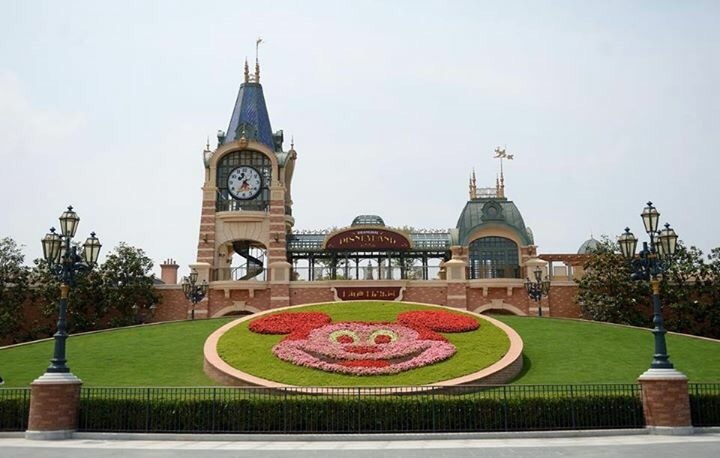 The festivities will also include some Asian inspired food and beverages and Disney will be handing out commemorative buttons honoring Shanghai. Sofia Carson( Disney Channel Descendents and Adventires in Babysitting) will be narrating the telecast. There will be special guests and apperences throughout the broadcast like Bob Iger, Mickey Mouse and many more. I can’t wait to tune in!